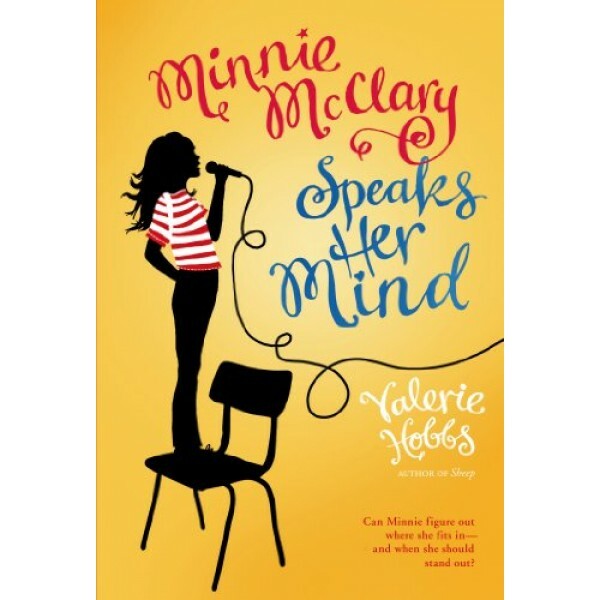 Minnie McClary is the new girl and knows that she doesn't quite fit in, especially not after she lost it one day in language arts. In art, Minnie has to paint a self portrait -- but how can she do this when she doesn't even know who she is anymore? Things aren't great at home, either. Her uncle Bill is building a huge replica of the Apache helicopter he flew in Iraq, and her father has blown some sort of whistle and has to start over in a new job. Then Miss Marks takes over Minnie's language class and encourages students to think critically about everything. They write their thoughts and questions in journals, marking the most private entries For Your Eyes Only. Minnie and her classmate Amira are inspired, but some people in town wonder why Miss Marks is encouraging students to ask these questions and just what, exactly, she's teaching. 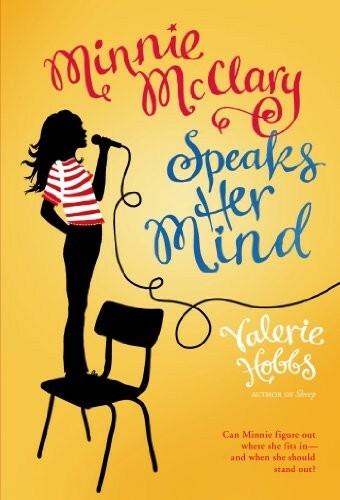 When a group of angry parents demands Miss Marks's suspension, Minnie finds herself asking a lot of questions -- and figuring out what she has the power to change. For more stories girls grappling with real-life issues, visit our Realistic Fiction section.